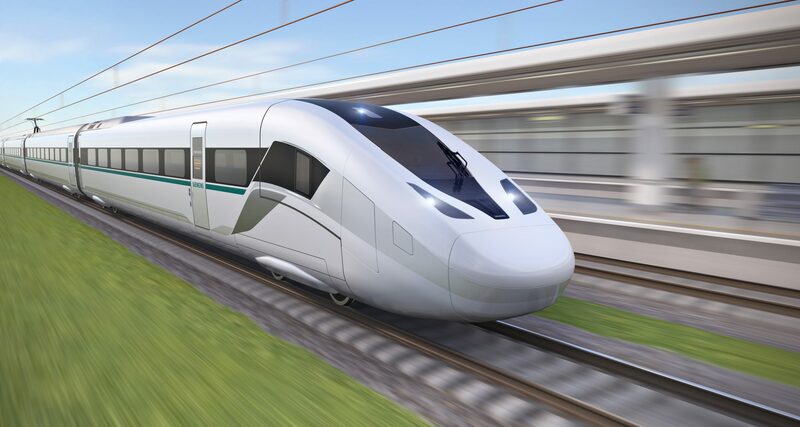 Siemens has announced a new high-speed train concept, Velaro Novo, ahead of this year’s InnoTrans exhibition. The new platform has been designed for speeds of 250-360 km/h and will be 30 per cent more energy-efficient than its previous Velaro models. The Novo will be the fifth generation of Siemens’ Velaro high-speed trains. 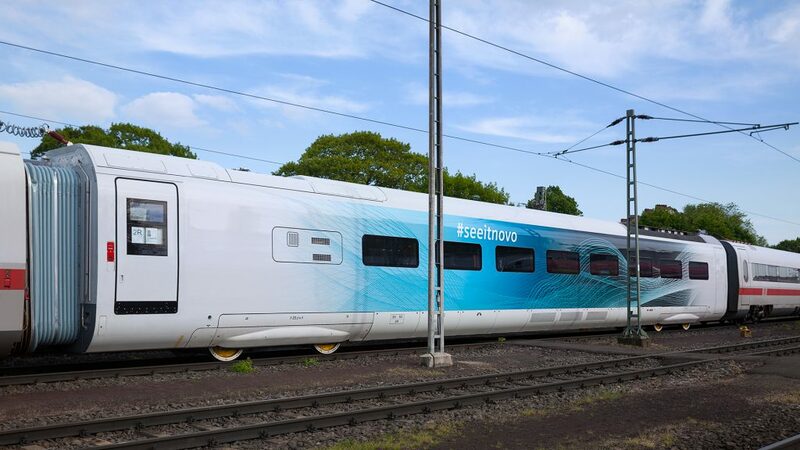 Siemens said it came up with the Novo concept in 2013 and has been testing new components since April 2018. The Novo test car has been integrated into the ICE S operated by DB Systemtechnik and is currently being tested throughout Germany. The first train could be in service as soon as 2023. The Novo’s lightweight construction will reduce its overall weight by 15 per cent while increasing passenger space by 10 per cent. Siemens said the car body has been designed on the “empty tube concept”. It will be fully customisable and will have no permanent interior furniture. Sabrina Soussan, chief executive of Siemens’ Mobility Division, said: “The Velaro Novo is our answer to global demands in high-speed transport. The new train writes a new chapter in the Velaro’s success story and enables operators to offer improved passenger comfort and economy over the train’s entire lifecycle.